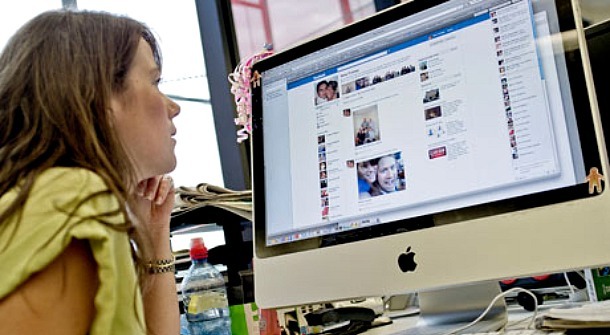 How to avoid annoying people chat on Facebook? In past you can read Facebook messages and just by not replying and feigning not having seen the message, no one know if you read the message or not. But now Facebook has implemented the read receipt feature on Facebook chats, the excuse doesn’t work anymore because if you seen a message the sender will know you seen that message and you are not replying them. Facebook doesn’t allows any default settings to disable this feature. We found an interesting browser extension that available for chrome and firefox to remove the seen notice on Facebook chat. If you installed this extension on your browser, the chatting person will not be able to tell when you have ‘seen’ his message. Here is how you need to do it. The file will be download. If you are using chrome cross the browser and run that installation file. You are done. If you are using Firefox browser an add-on notice will appear confirming the installation of Chat-Undetected. Click the install now and complete. Thats it. 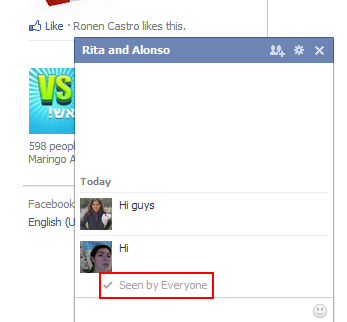 The ‘seen’ status is now gone and the friends you are chatting with will not be able to see if if you have ‘seen’ their message.